We can help you design an amazing rope bag that makes a statement! 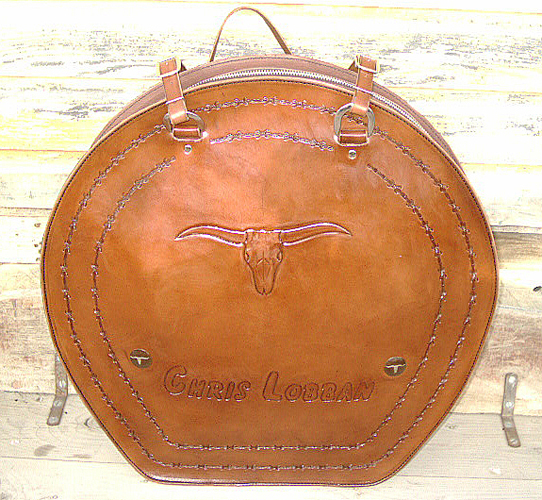 Base price for rope bags is 500.00. 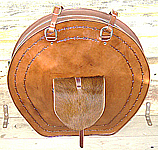 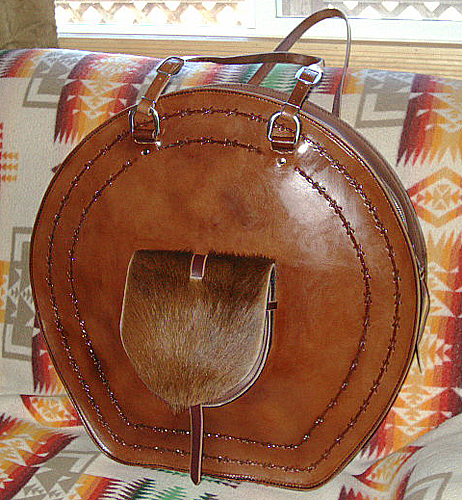 We also offer a wide selection of custom leather Saddle Bags and Pommel Bags! Sharp Saddles is a FULL SERVICE shop offering saddle and tack repairs.